I have visited Los Angeles several times and I cannot get enough of a town which breathes movies … If you are thinking of taking a trip to LA with the kids or are interested in where Bradley Cooper and Lady Gaga spent their days filming the iconic love story between two musicians in A Star Is Born, read this A Star is Born guide to some of the filming locations. 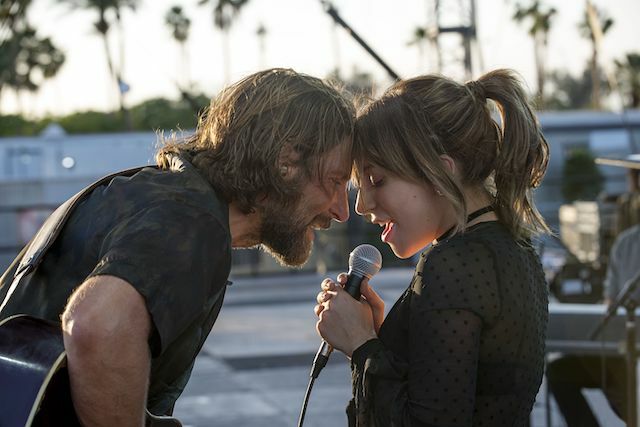 A Star is Born is available on Digital Download, 4K Ultra HD, Blu-ray and DVD now. 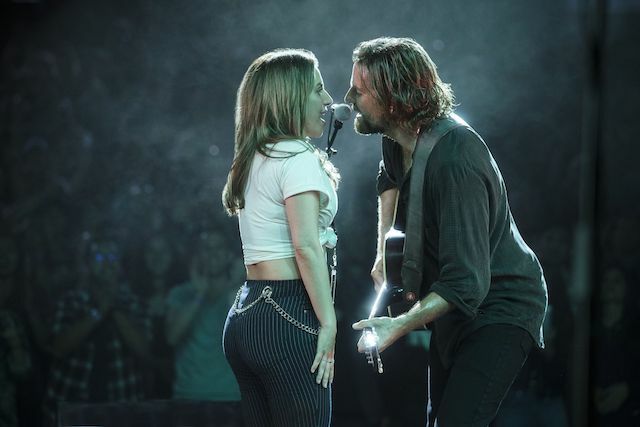 Let’s kick start this Star Is Born tour at The Greek Theatre, the location of where Jackson (Bradley Cooper) and Ally (Lady Gaga) first performed ‘Shallow’ on stage together and blew us all away. Filming took place for three days at this outdoor venue, which also involved Lady Gaga’s fans filling the seats to create the audience. But this venue isn’t just for filming; you can go watch various artists from April to September! After you’ve sang along to your favourite artist, why not head down to Super A Foods at Glassell Park to grab a late night snack. Or some of you might recognise it as where Jackson wrapped up Ally’s hands with a bag of peas, after she punched someone. This scene was also where Jackson discovered the immense amount of talent Ally possess. Most of us know this venue as Coachella, an unbelievable music festival near Palm Springs which attracts the rich and famous. During the film, we see a snippet of Ally and Jackson performing at this venue as part of Jackson’s music tour. If you are around on the 12thto 21stof April this year check out this glamourous and sophisticated festival. Start your night out where Jackson first met Ally at The Virgil, a cocktail bar which hosts comedy shows and DJ parties. Although you won’t be experiencing a drag bar and Lady Gaga won’t be there singing ‘La Vie en Rose’, you definitely won’t be disappointed! Why not follow Ally and Jacksons footsteps and head over to The Short Stop on Sunset Boulevard where they filmed their first date. Known as a ‘cop bar’ in the film, The Short Stop is best known for its DJ-fuelled dance floor so put you’re dancing shoes on and show America your moves. This entry was posted on Monday, February 11th, 2019 at 10:10 am and is filed under Movies. You can follow any responses to this entry through the RSS 2.0 feed. Both comments and pings are currently closed.